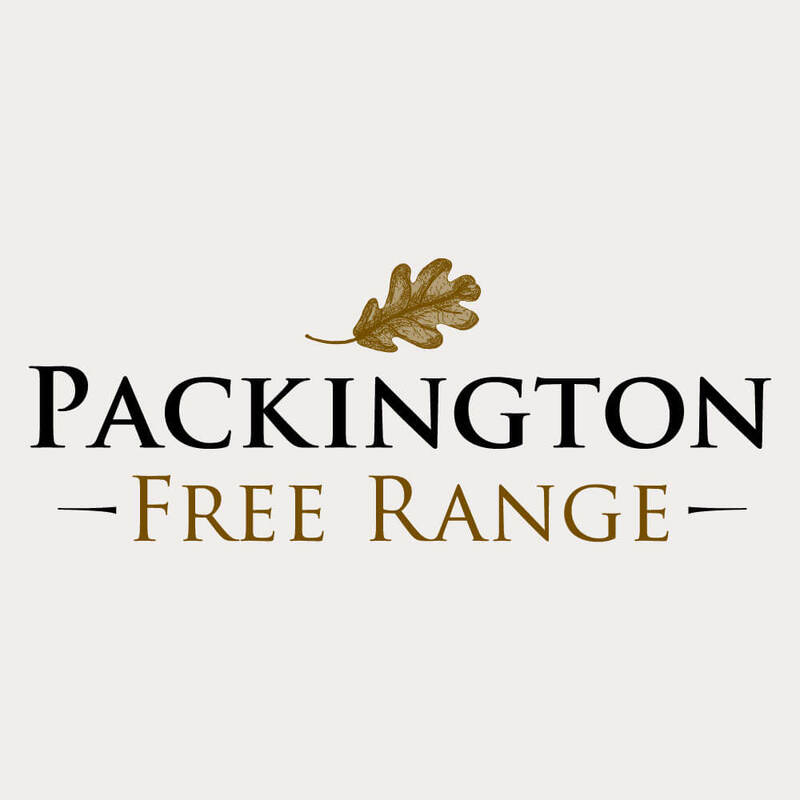 Ranieri has gone from The Tinkerman to ‘The Sausageman’ | Packington Free Range | Born and reared outdoors. Always. Claudio Ranieri has gone from The Tinkerman to ‘The Sausageman’ after a local Leicester butchers produced an Italian version in his name – which they claim is a potential title winner. W Archer and Son butchers on Queens Road in Leicester is run by three mad-keen Foxes fans thrilled at the Premier League Leaders’ form. They have started selling a ‘Ranieri’ Italian-style sausage made from Packington free-range pork, fennel, garlic and chilli – which is being entered in a national competition. News of the sausage has amused Ranieri, dubbed ‘The Tinkerman’ from his spell at Chelsea from 2000-2004. Rome-born Ranieri claims he has never had anything named after him before and is keen to try it. Ranieri, who famously bought his squad a pizza after their first clean sheet of the season, smiled: “I am the sausageman. W Archer proprietor Sean Jeynes, 43, who has owned the business for 17 years, intends to enter the sausage into the 2016 Great Taste Awards. The Leicester fan is hoping both his sausage and his football team win titles this year. Jeynes told Mirror Sport: “I’ve been a fan since I was a boy and we’ve never had success like it. To finally get where we are now is amazing, hopefully we can do it.